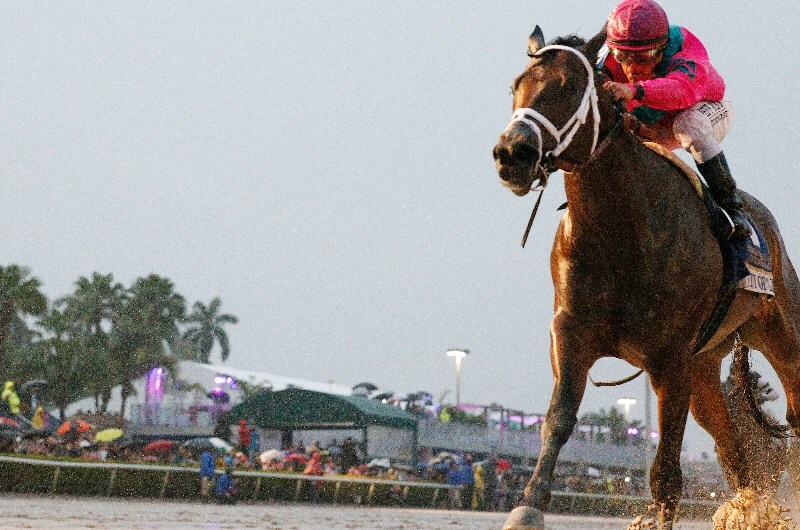 2020 Pegasus World Cup Preview, Betting Predictions & Tips - which superstar will next rise to become the global champion? The Pegasus World Cup has declined by $7 million in prize money but it remains a massive race and it all happens at the end of January. Formerly worth $16 million, making it the world's richest race, the Pegasus World Cup will be run at the appropriately-named Gulfsteam Park where the best in the US will run for the all-or-nothing prize. City Of Light was too strong in 2019 but a new champion will be crowned in 2020. It was a fitting end to the career of City Of Light, which scored his biggest victory on his retirement day. The chief rival to race favourite Accelerate seemingly handled the wet conditions much better than its counterpart, who finished in third. City Of Light paid 5.80 with bookmakers after attracting interest throughout the week and Seeking The Soul rounded out the trifecta by running second at nice odds.